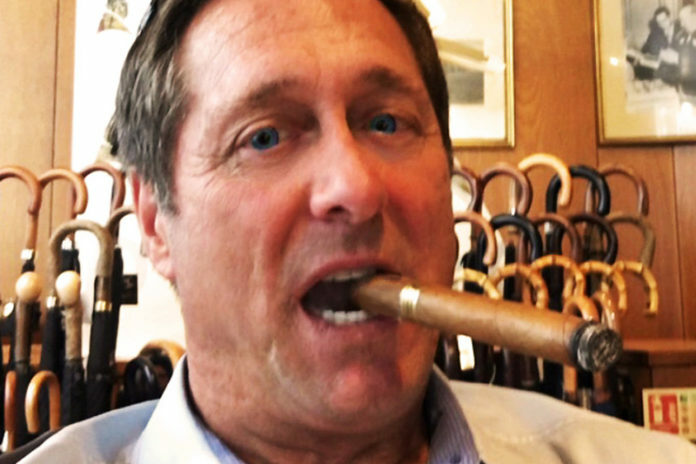 Bahama Mamas, LLC, importers and marketers of Bahama Mamas cigars, has appointed premium cigar veteran Roy MacLaren as its new president and CEO. MacLaren previously served as president of Villiger Cigars and as executive vice president of sales at Gurkha. He will report to the chairman of Potomac Tobacco Group, holder of the Bahama Mamas trademarks. Bahama Mamas currently has two different product lines: its premium imported line consists of handmade sizes ranging from Petite Corona up through larger Churchill and Toro sizes. 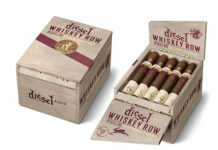 These are made in the Dominican Republic and packaged in units of 10 and 20 cigars. Bahama Mamas also offers a range of Filtered 100s cigars in 6 popular flavors for the mass market and some tobacco shops. 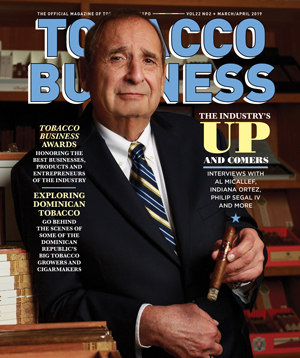 Bahama Mamas cigars were originally sold under the Havana Honeys brand beginning in the late 1990s. For additional information from Bahama Mamas, call 1-702-418-3700, or email sales@bmcllc.us.